All City Glass and Windows is a professional, full service glass company with over 30 years of experience on staff. 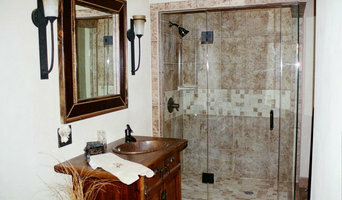 We specialize in both residential and commercial glass, well as any custom glass needs. 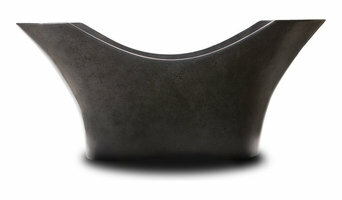 'Igneous' is the pursuit of leading creative luxury design in hand sculpted, heated concrete bathtubs. Hand formed custom molds produce the highest quality tubs which are then individually sculpted to become a unique functional art piece. Since our inception in 1960, Mountain Supply Co. has prided itself on delivering the highest quality and best value to our customers. We are a plumbing wholesaler in Bozeman, MT. Kitchens and bathrooms are the most renovated rooms in any Big Sky home. Storage is a top concern in these rooms, so hiring Big Sky, MT professionals to create and install custom cabinets in your home can be key to expanding your spaces and controlling clutter. Use the Houzz Professionals listings to find Big Sky, MT kitchen and bath accessory vendors. Don’t rule out asking a kitchen manufacturer’s design team for help, too. Skills often can be overlapped to save you time and money! Here are some related professionals and vendors to complement the work of kitchen & bath fixtures: Kitchen & Bath Designers, Kitchen & Bath Remodelers, Interior Designers & Decorators, Cabinets & Cabinetry. Find kitchen and bath fixtures and accessories, plus installation experts, on Houzz. 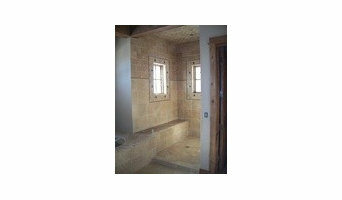 Check out Montana kitchen products and installers, and bath plumbing products and installers, on Houzz. You can also look through project photos provided by Big Sky, MT renovators, retailers and designers.